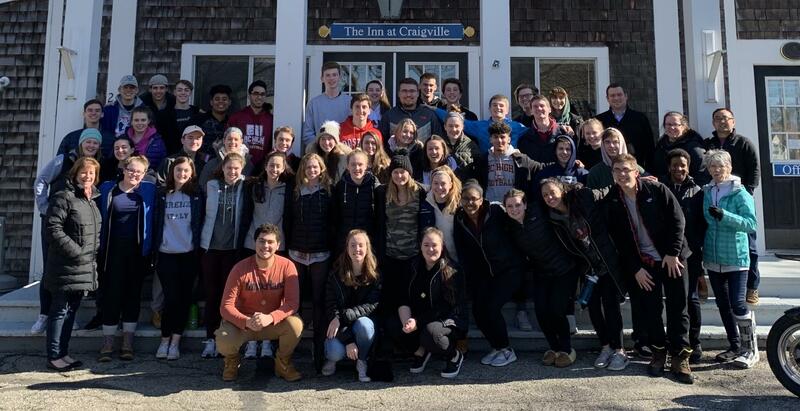 Over February vacation, a group of NDA students and teachers, including myself and Clare, attended the Kairos retreat with a group of students and teachers from BC High. We spent four days in Craigville Beach at a retreat center, where we grew emotionally and spiritually, and made lots of friends in the process. Below are quotes from students who attended Kairos. Check out the photos from our retreat!